New London show announced! 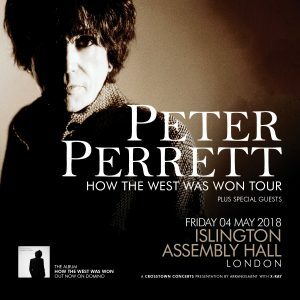 Friday 4th May at Islington Assembly Hall. Tickets go on sale Friday 9th February at 10am. Buy them here.